Reading is a great pastime as the weather heats up. Grab a book, head to the park, and have a good read. A Line in the River: Khartoum, City of Memory by Jamal Mahjoub. In his memoir, Mahjoub paints a poignant portrayal of Sudan, which went from a thriving African country to self-destruction. When 1989’s coup ushered in a hard-line Islamist regime, Mahjoub’s family fled. Nearly 20 years later, he returned. And this is his story. 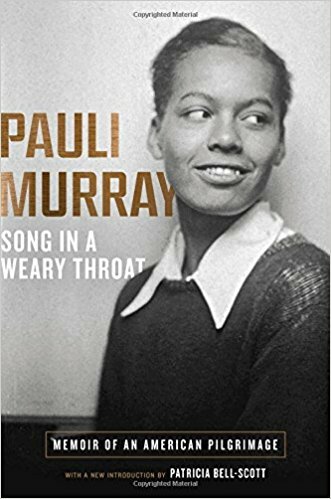 Song in a Weary Throat: An American Pilgrimage by Pauli Murray. 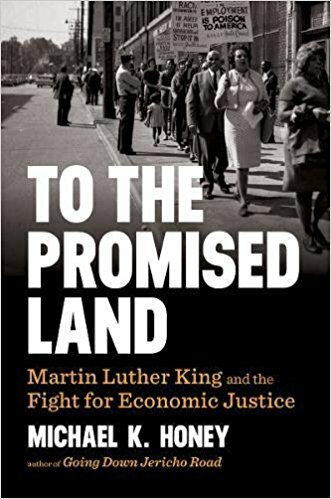 Murray takes readers through her childhood, education, career as a lawyer and poet, and involvement in the Civil Rights and Women’s movements. The descendant of a North Carolina slave and a slave owner, Murray was also an Episcopalian priest who throughout her life and many careers worked for social justice. She was the female in her class at Howard University Law School and the first woman to receive a J.S.D. from Yale. For a while she was a confidant of Eleanor Roosevelt, and went on to found the National Organization for Women. This is a fascinating memoir about a fascinating life. When a Man You Love Was Abused: A Woman’s Guide to Helping Him Overcome Childhood Sexual Molestation by Cecil Murphey. The has always been a stigma for men to talk about sexual abuse they might have suffered as a child. But the stats of men abused in childhood are sometimes listed as low as 5 percent or as high as 33 percent. So if you have married a man who has gone through this trauma times sometimes can be difficult. This book helps you deal with the issues your husband may be going through and how these issues may seep into your marriage. It is a valuable tool. 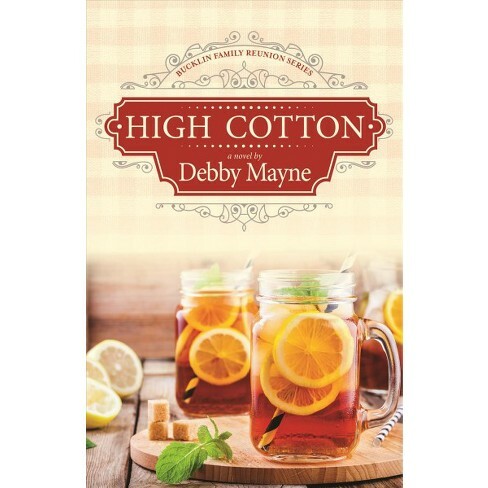 High Cotton (Bucklin Family Reunion) by Debby Mayne. Family reunions are fun about also crazy events. When families get together all the secrets come out and drama ultimately ensues. This is what Mayne tackles in High Cotton. Life in the Bucklin family is never boring. You, Your Child, and School: Navigate Your Way to the Best Education by Ken Robinson. This is a valuable guide on how you can be actively involved in steering your child’s education in a positive way. It’s both practical and empowering. The Self-Driven Child: The Science and Sense of Giving Your Kids More Control Over Their Lives by William Stixrud Ph.D. and Ned Johnson. Micromanaging anything is never good, especially micromanaging your children. There comes a point where you have to trust your children to make their own choices and this book is about why you need and how to lead your child drive his/her own life. How to Raise Kind Kids: And Get Respect, Gratitude, and a Happier Family in the Bargain by Thomas Lickona. Developmental psychologist, Dr. Thomas Lickona shares with parents the vital tools teach kindness, courage, self-control, respect, and gratitude. Lickona also discusses what to do when you catch your child being unkind.